Right! Don’t say I didn’t warn you. I’m going to give you a damn good thrashing! Basil Fawlty at his most angry, and nobody gets angrier than Basil. 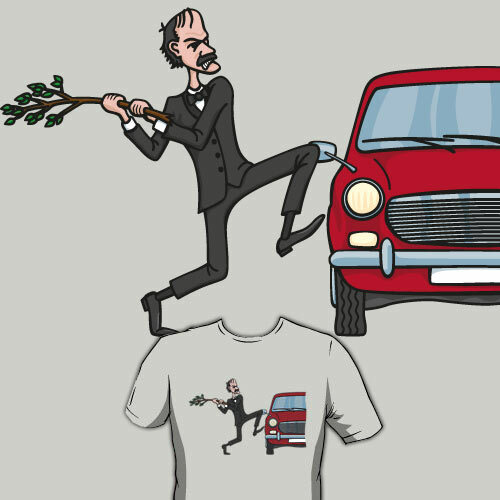 Fawlty Towers is a classic British comedy and I thought it needed just a little more love!